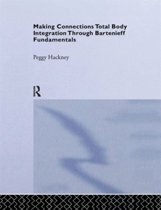 Find Enlightenment Through Your Physical Body Audrey Mairi views enlightenment not as a philosophical puzzle to solve or a spiritual epiphany but instead as an everyday experience grounded in ordinary physical movements. 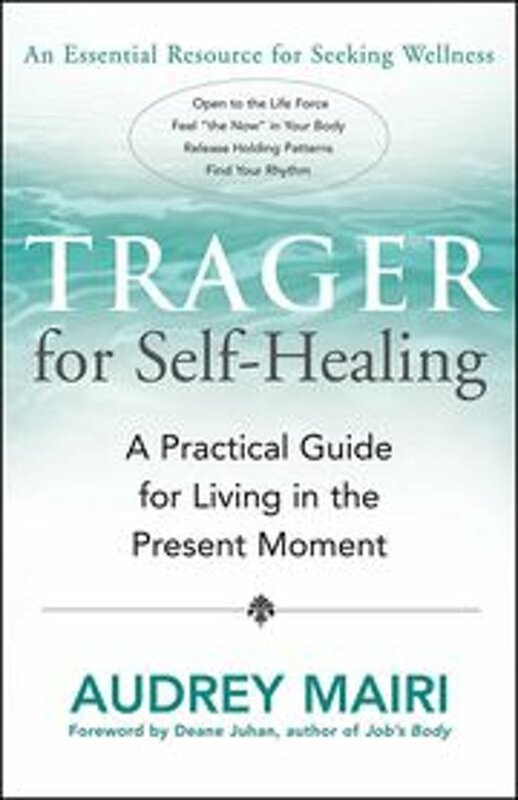 Designed for all ages and fitness levels, Trager for Self-Healing presents simple ways to increase awareness of the present moment. While many books offer advice about being in the now, few point out practical ways to experience what that actually feels like. 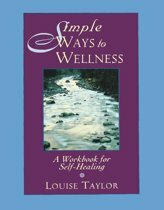 The exercises in this book are designed to anchor the feeling of presence in the body/mind. 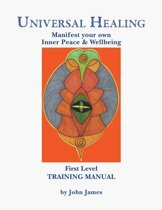 Based on the work of Dr. Milton Trager, this book will guide you to release holding patterns, open to the Life Force, and make healthy choices, bringing love and light into your life.